Can You Negotiate With A Builder? Home Arlington Can You Negotiate With A Builder? 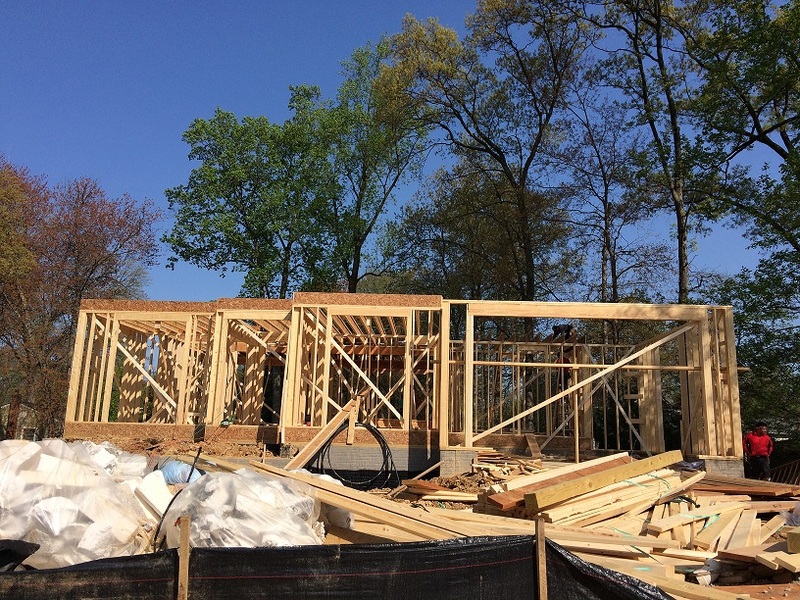 With all of the new construction homes being built in Arlington, and all over Northern Virginia, building is a hot topic these days. Of course one of the most important and popular questions is always: can you negotiate with a builder? In 2 words: Yes. Usually. If you’re considering buying a spec house, meaning it’s either under construction already, or even better, fully built and waiting to be purchased – you can DEFINITELY negotiate with the builder. For example, from 2015, only a handful of the new construction homes that sold closed at full asking price. The average was in line with the overall Arlington average of about 97% of original asking price. Keep in mind, if you see a sale over asking, it could be because the buyers changed or added something which was added to the cost of the house. Now, if you’re considering building from scratch or pre-construction, you’ll have less leverage to negotiate with on the base price. The builder that you hire to build for you as most of the negotiating power, as you want a service from them. If you’re considering several different builders, you could use that as a point to get them to want your business. That said, you can usually get something off the base price, or negotiate “extras” instead if they’re budging on the overall price. There’s more you can do to negotiate with a builder. I’ve been through the process with several clients, as well as personally, so please ask if you’re thinking of building or looking at new homes!